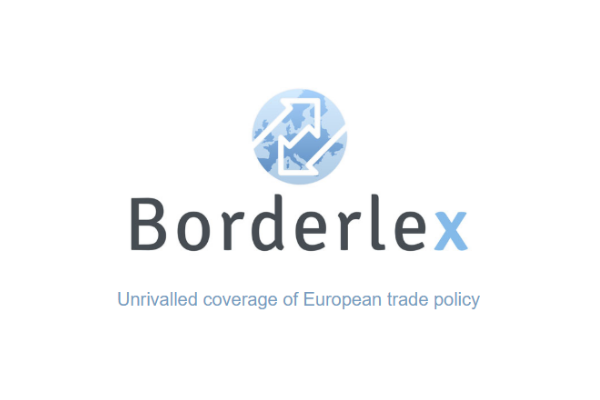 Madrid and Brussels are in close contact in order to reach a common view on Iberia’s case after the UK leaves the EU, both sides confirmed. 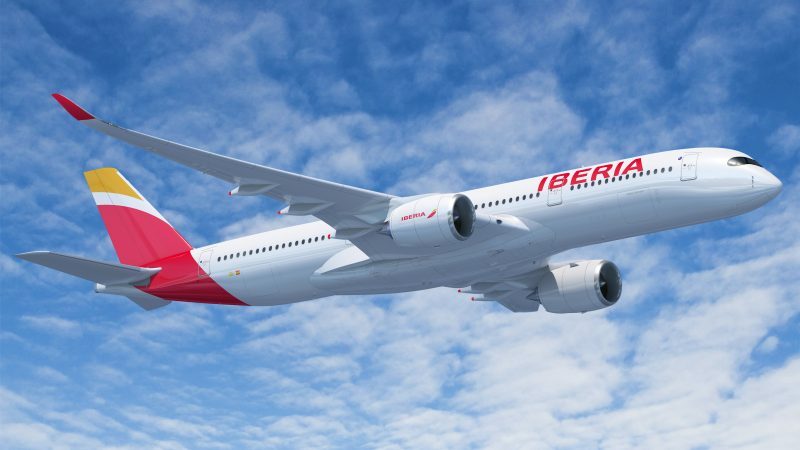 According to EU ownership and control rules, Iberia would no longer meet the criteria to operate flights inside the EU if the UK leaves without a Brexit agreement on 29 March, officials have warned. The reason is that Iberia, Spain’s former flag carrier, and Vueling, another Spanish airline, belong to IAG, a British conglomerate that would be considered non-EU owned after Brexit. The two airlines must change their structure to reach at least 51% EU ownership in order to keep their licences, the European Commission has said. However, IAG has been dragging its feet, telling the Commission that Iberia and Vueling meet the EU requirements. The holding company argued that, while it fully owns the economic rights of Iberia, it holds just 49.9% of voting rights. Garanair, owned by Spain’s retail giant El Corte Ingles, has the remaining 50.1% voting stake. IAG is backed by the Ministry of Public Works, which is responsible for Spain’s licensing authority and ensures EU rules are respected. Spain’s State Air Safety Agency (AESA) is the national authority in charge of ensuring that EU criteria are respected in order to maintain an air carriers’ licence. Spanish officials admitted on Monday (14 January) that, although the licensing authority is AESA, the Commission could step in if it considers that the EU rules are misapplied. Although national authorities are in charge of reviewing airlines’ compliance with EU rules, the Commission has the power to intervene to ensure that the EU legislation is properly implemented. “There has been contacts ongoing, with the licensing authority especially, to try to solve the situation in the best way,” Commission spokesperson Enrico Brivio confirmed on Monday (14 January). However, IAG representatives denied press reports that a three-way meeting was planned with Spanish and EU officials this week in Brussels to discuss the matter. 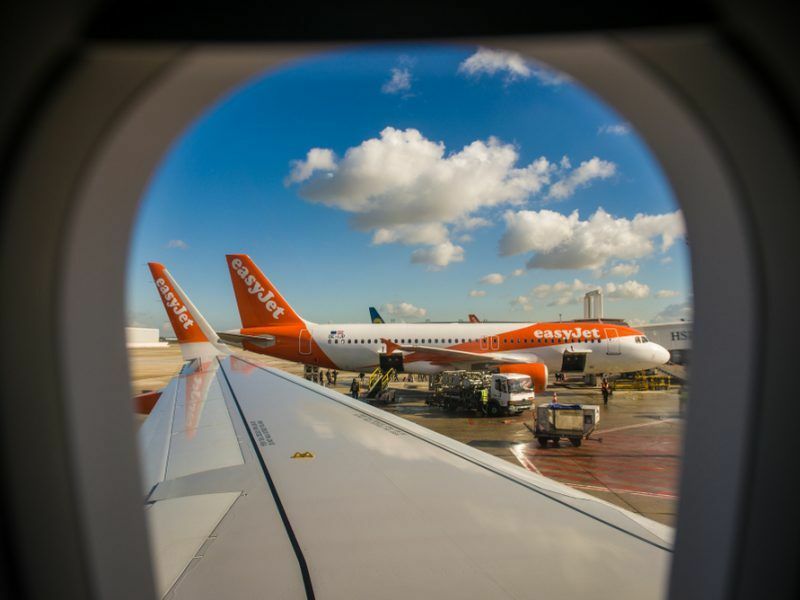 If Spain and IAG fail to convince the Commission, Spanish officials and the airline group representatives insisted that the company would make the necessary adjustments to meet the European regulations. In this case, the EU executive would be ready to grant additional time after Brexit day to increase the EU’s weight inside IAG in order to reach the 51% threshold, the Commission told EURACTIV last week. 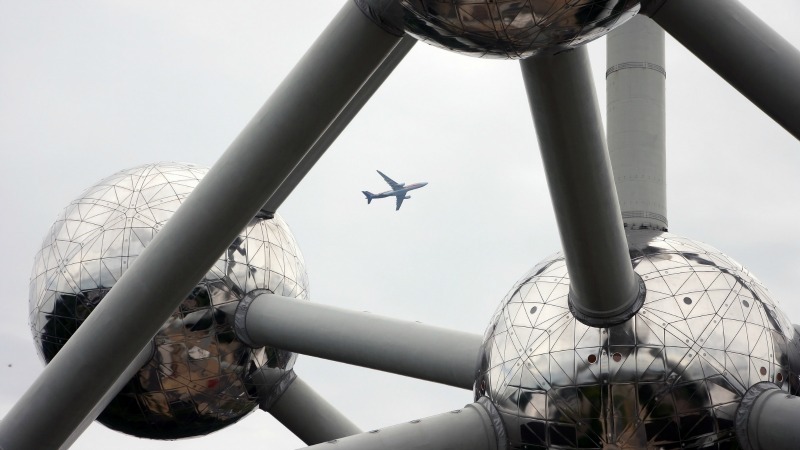 The Commission has limited its contingency plans to a few direct flights between a UK city and airports in mainland Europe in case of a no-deal Brexit. 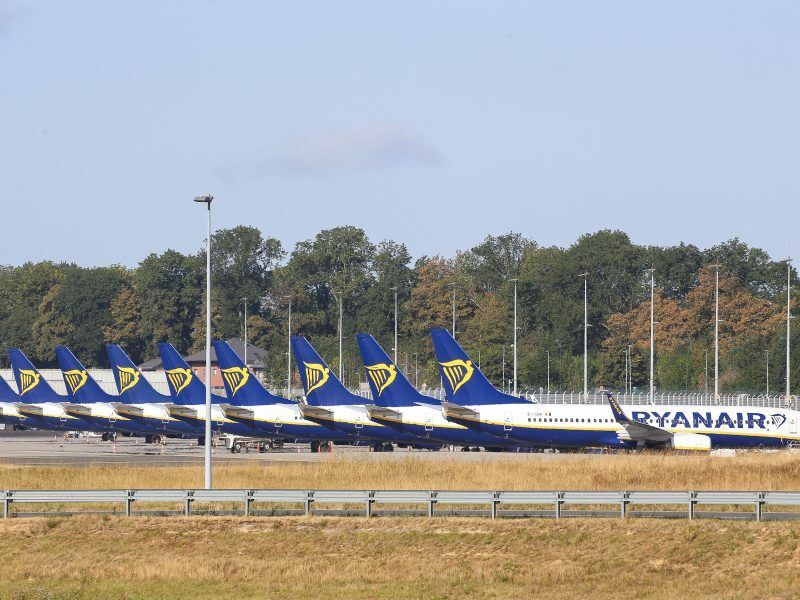 Other IAG airlines such as Ireland’s former air carrier Aer Lingus, Ryanair and Easyjet would also have to reach a majority EU ownership in order to maintain their permits to operate intra-EU flights.